Hello Sculptors, it’s time for another round of our new 3D sculpting challenge! We’ll be leaving the Earthly plane behind us this month as we’ll be encountering angels and demons. So pick up your favourite sculpting app and enter to win a Wacom Intuos tablet! Read on for the full rules, but the TL;DR version is: Choose a side! Model an angel or a demon, upload to Sketchfab and tag with #AngelsAndDemonsChallenge to enter. Choose a side! Model an angel or a demon. Focus on the sculpting, so avoid using textures. Bake your light, or use our Ambient Occlusion for lighting. 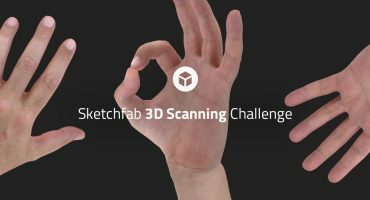 Once you’ve created your 3D model, upload it to Sketchfab and tag it #AngelsAndDemonsChallenge. Submit new work only, but feel free to submit multiple entries. Texturing is allowed, but all entries will be judged on their sculpting qualities only. Submission deadline is Tuesday, June 6 (23:59 New York time – EST). Sketchfab Masters Mieke Roth and Mike Fong. We figure any sculpting artist could use a nice tablet to work with, so we’re giving away a Wacom Intuos Draw Tablet. 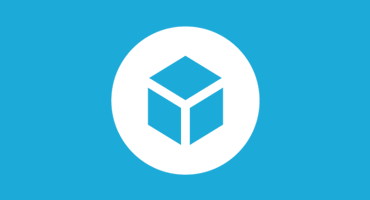 The winner will of course also receive 3 months of Sketchfab PRO as well as a staff pick! 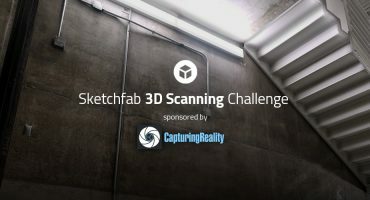 Contestants models must be uploaded to Sketchfab and tagged #AngelsAndDemonsChallenge to be considered. The winners will be contacted by Friday, June 9. Is retopology after sculpting accepteable? Awesome. Can I sculpt a character based on 2D concept of another artist?? Yeah no problem. Please make sure you properly credit the original artist though! Wohoo, totally what I like !